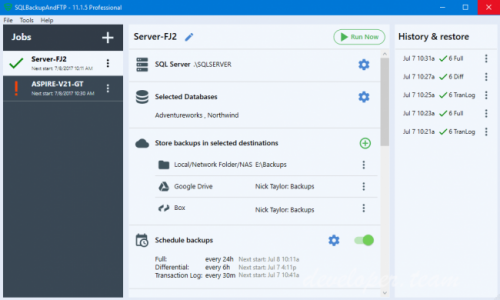 No more multi-step SSMS configuration, just a single form to automate backups: select databases, backup (full, diff, tran log), encrypt, compress, send to a folder, FTP or cloud service. 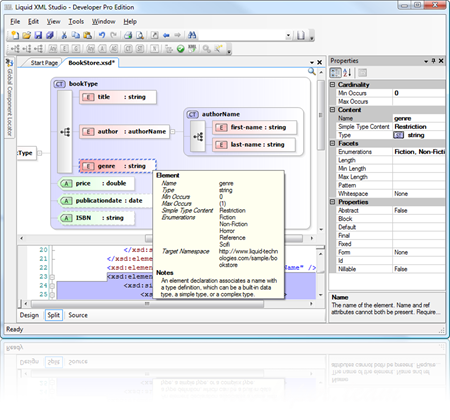 HTML Editor Library - WYSIWYG HTML Editor for Delphi. 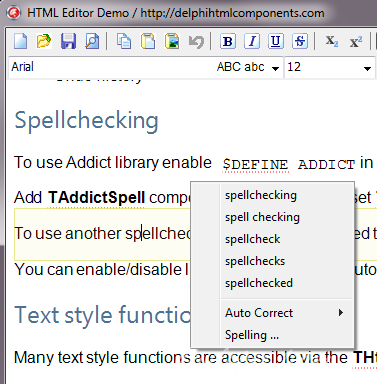 Yes, it is real (and currently the only one) WYSIWYG and 100% native HTML editor written in Delphi. Looking to enhance your Windows form applications? Our WinForm HTML editor control is easy to implement and has a polished, Word-like design. Our windows form HTML editor can take your Raw HTML or Word document and emit optimized XHTML. No transition into RTF. Just clean XHTML every time. 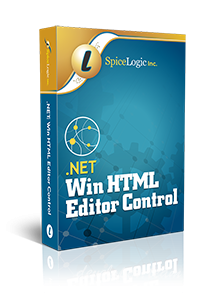 With a number of powerful features, the windows form html editor can also be used right out of the box. There's also no limit to extensible design since our winform HTML editor control sports dozens of class properties, methods and events. We provide the source code to dialog elements and sample projects to build your own high-performing applications on-the-fly. When delivery of a distinctive user experience is a must, we give you customization at your disposal. In order to use IEVision you must copy the ievision.dll library to the same folder as your executable or in any location in the system path. WI Migrator performs a migration of TFS work items environment from a Team Project to another, cross TFS collections / servers. A great solution for migrating between two live TFS environments, including migration to the cloud, from the cloud or between clouds. 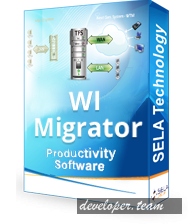 This tool is similar to WI Migrator, but enables offline migration: provides an export to all work items environment to a local folder, then the user manually copies the export folder, takes the folder to another environment (can be separated), and performs import there.